Home Sun LED is located in shenzhen, China which is one of windows of world city. 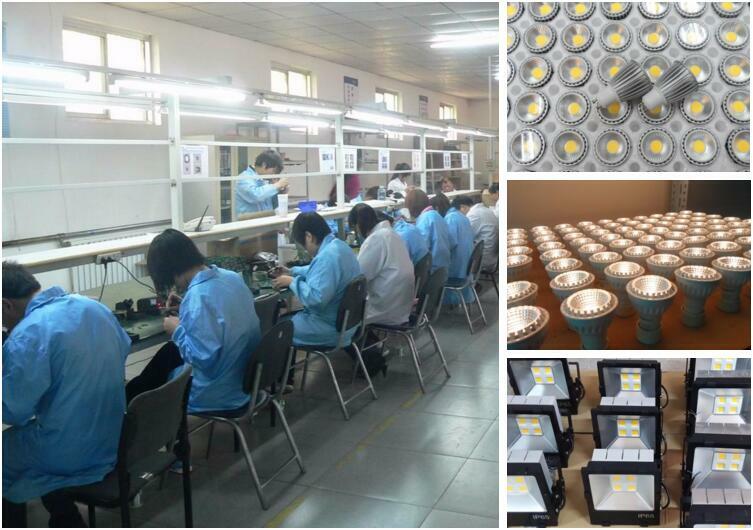 We are a professional manufacturer of LED lamp with more than 6 years experience. About 1000 square meters factory area with well trained employees and dedicated engineers, let our products much more professional and stable, and get well feedback from our client, makes our LED light bulb sales very well in Europe and US market and CE RoSH, C-tick, FCC certificated. Our LED products are LED corn light, LED light bulb, LED spotlight, LED downlight, LED tube light, LED AR111 light, LED PL light and LED flood light, LED track light, LED panel light, R7S LED light and LED high bay light etc.